Creator of the weather station connected Netatmo launches interactive weather map that allows you to observe the weather according to several criteria (temperature, humidity, pressure) in more than 150 countries worldwide. Connected objects is good, but sharing data is better. 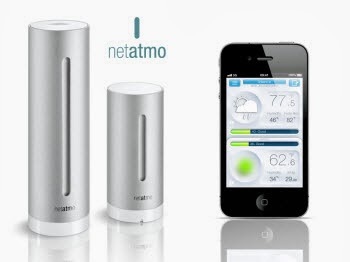 Netatmo creator of the weather station connected. It has put online its "weathermap", an updated interactive map in real time, who gets its data from weather stations around the world. 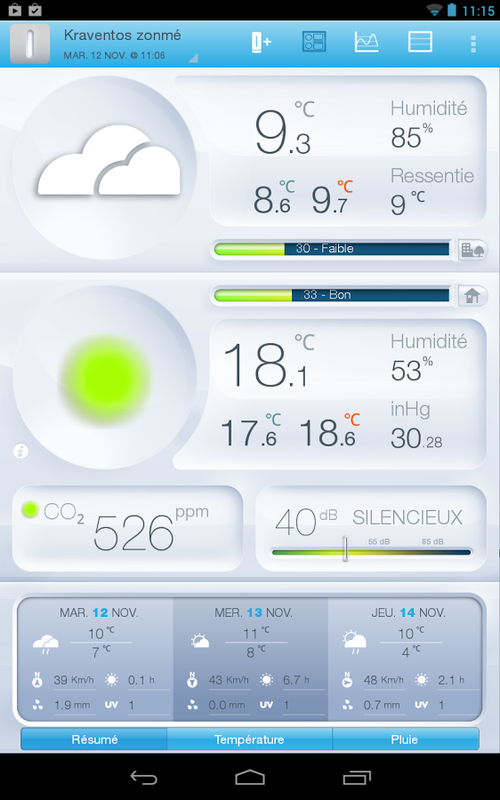 So, we can measure the success of the weather station, in more than 150 countries worldwide. On the other hand, it is now possible to access data (temperature, humidity, pressure) of each of these stations. The company says "By making public information of its stations, Netatmo creates the largest network of weather sensors never implemented". Each user can choose whether to share its data. To do this, go to the Settings menu of your app Netatmo, go to the "My Orders" menu and in the "Become a contributor" and select "Yes." This will share the outdoor temperature, outdoor humidity and atmospheric pressure, never internal measures.